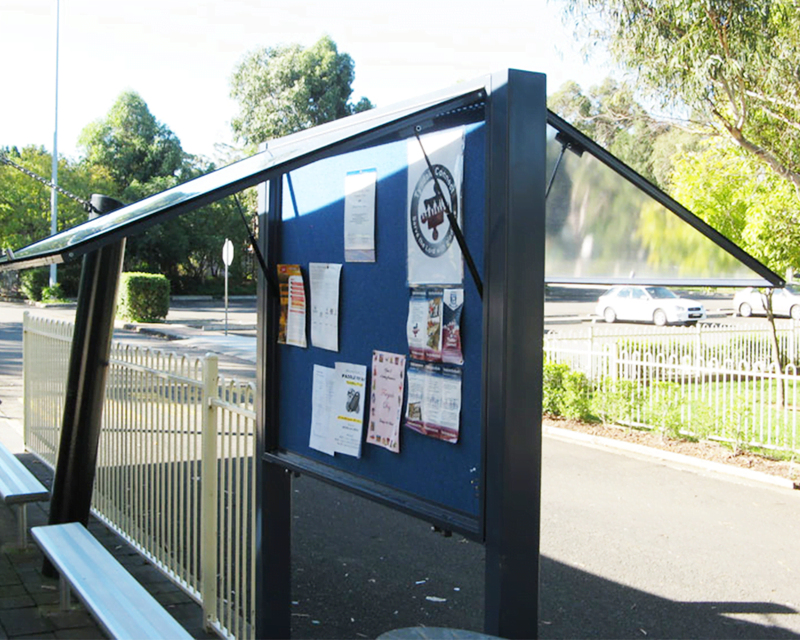 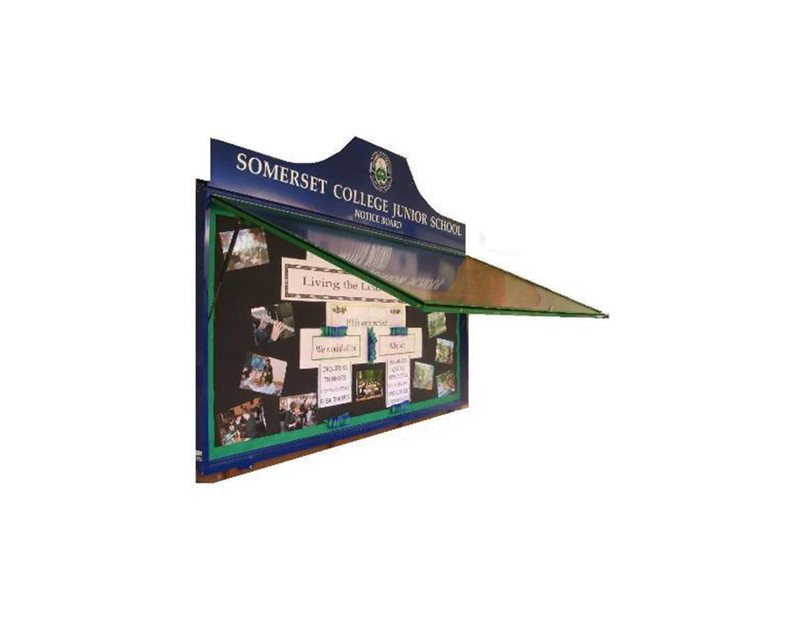 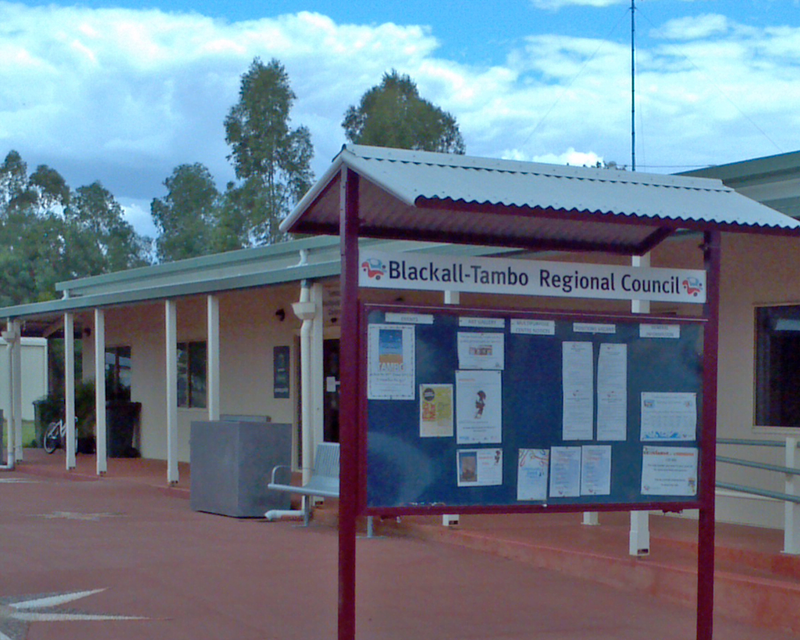 Noticeboards are an important part of all schools, communities, organisations and institutions. 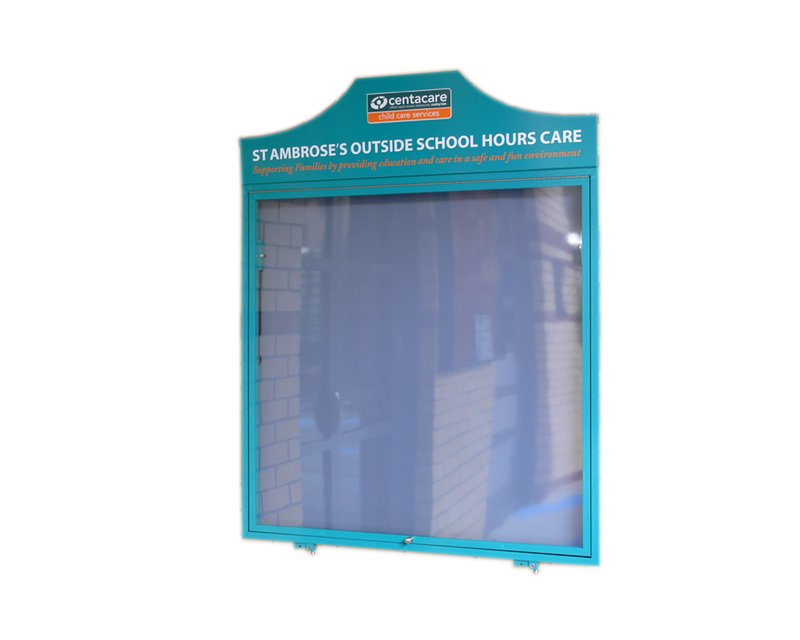 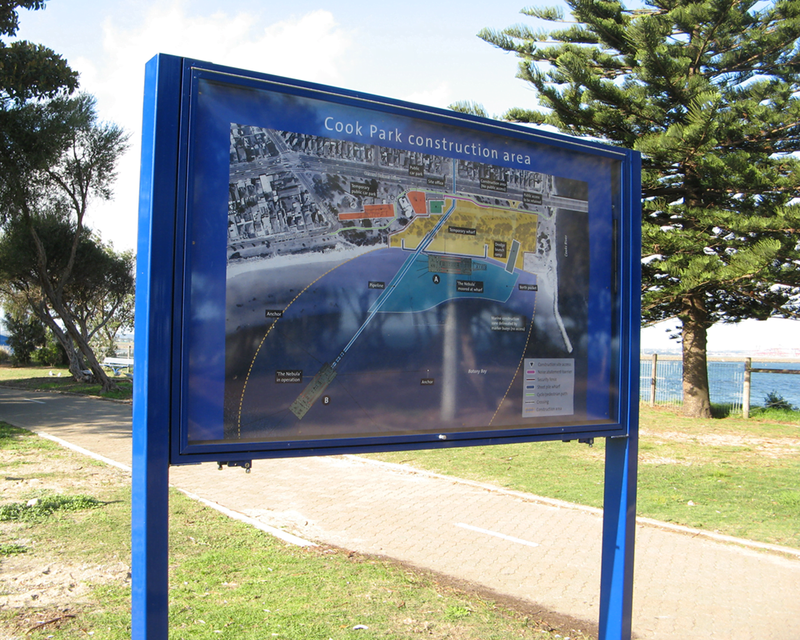 Make sure you position your noticeboards in areas that will capture attention to deliver your announcements! 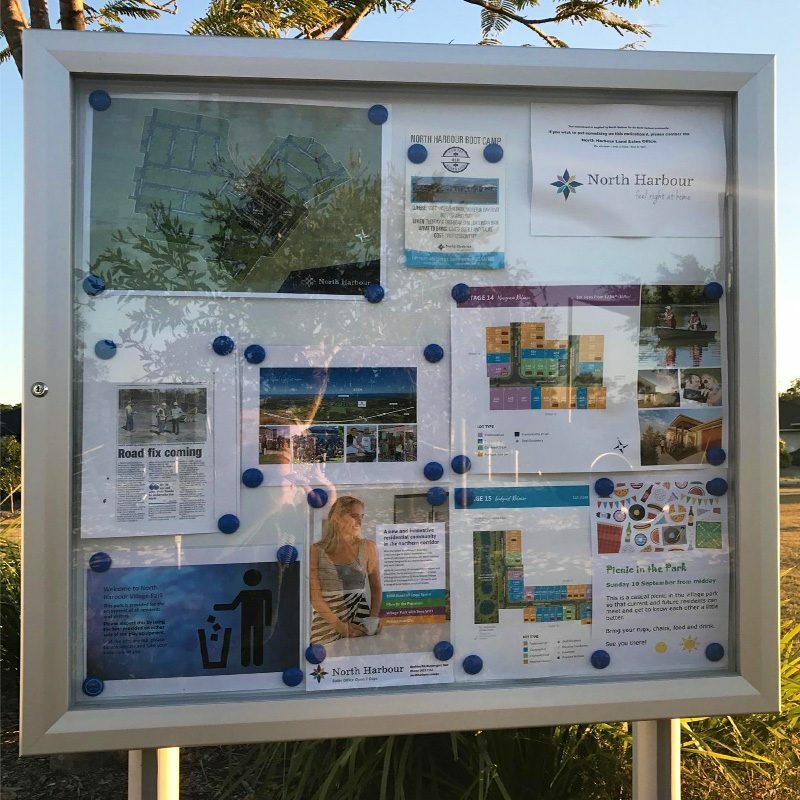 The ultimate in weatherproof notice boards!